3-PACK Replacement Alkaline Filters Seychelle pH2O Pure Water Pitcher. Removes up to 99.99% of the 90+ known tap water contaminates and increases the alkalinity up to 9.5 pH. Save $15! 3-PACK of Replacement Alkaline Filters for Seychelle pH2O Pure Water Pitcher. 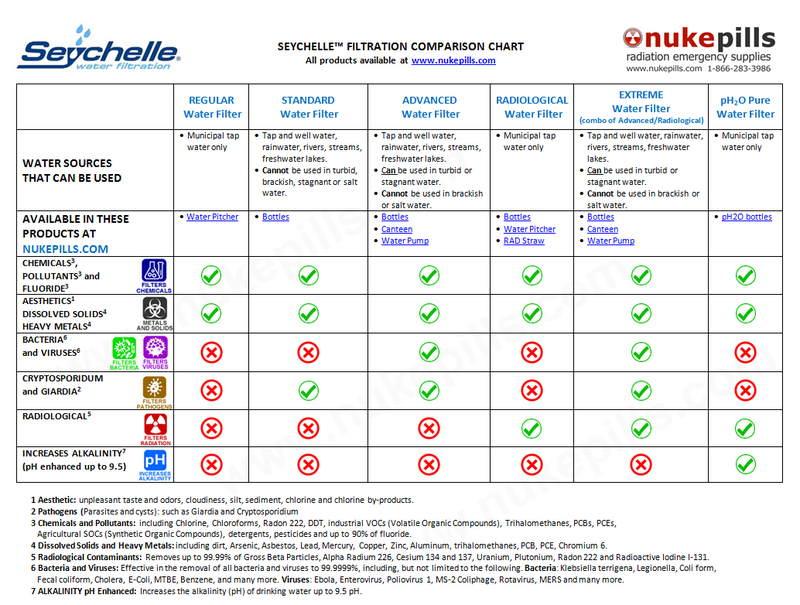 Unlike other water pitchers on the market, the Seychelle pH2O pitcher guarantees cleaner, healthier water by removing up to 99.99% of the 90+ known tap water contaminates regulated by the EPA and by raising pH levels up to 9.5pH. 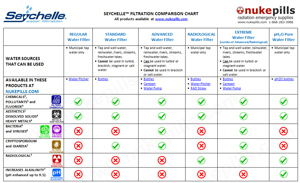 Be the first to review “3-PACK Replacement Alkaline Filters for Seychelle pH2O Pure Water Pitchers” Click here to cancel reply.